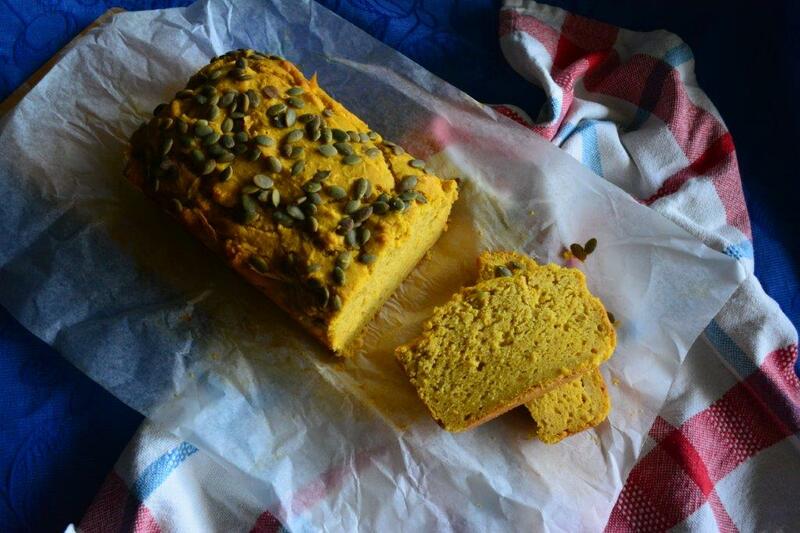 Gluten-free Recipe: Gluten-free Pumpkin Bread: Easy and delicious! A delicious gluten-free pumpkin bread. A great way to use up leftover pumpkin. Quick and easy to make. A delicious addition to your child's lunchbox.